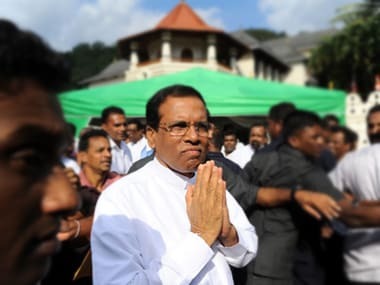 Mahinda Rajapaksa's return to power ended a more than three-year-old coalition government that was formed by Maithripala Sirisena and Ranil Wickremesinghe on a promise to combat corruption and financial irregularities. 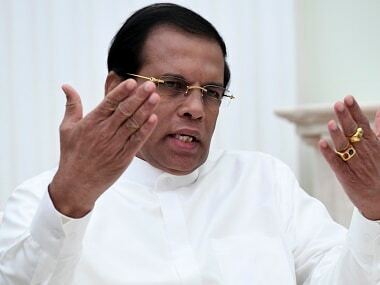 Sri Lankan President Maithripala Sirisena on Tuesday reshuffled his Cabinet for the fourth time and changed the portfolios of 18 ministers, weeks after six ministers had resigned from his National Unity Government. 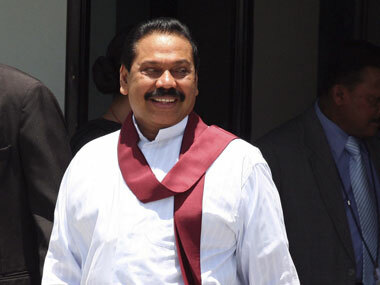 Sri Lanka's former president Mahinda Rajapakse said that he had conceded defeat in parliamentary elections, but he will work as an opposition member of the legislature. 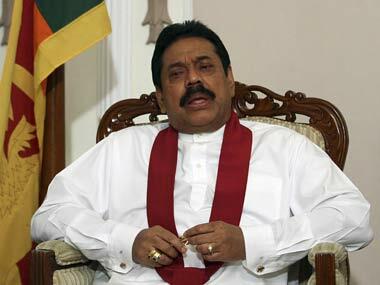 Rajapaksa maintains his popularity, which he gained after he won the military conflict with LTTE in May 2009.